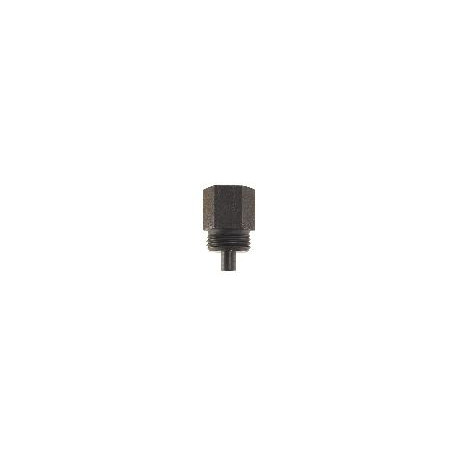 Bolt locking lugs cam and lock into corresponding lug recesses in the receiver as the bolt is closed. For the smoothest operation of the bolt and utmost accuracy, both lugs should be smooth and in full contact with the corresponding lug recesses. In factory production rifles and in surplus military rifles, this is the exception, rather than the rule. 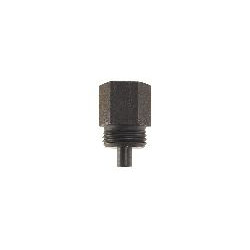 Before final headspacing, simply thread this tool into the receiver threads, apply lapping compound to the bolt lugs, then open and close the bolt to lap the lugs smooth and into perfect contact with the lug recesses. Increases accuracy by allowing the user to lap the bolt lugs to insure that both lugs are bearing evenly on their recesses. 600 grit polish is applied to the bolt lugs and the bolt closed against the spring loaded center pilot of the tool. Raising and lowering the rifle's bolt repeatedly will polish the lugs for a better, more crisp feel.